Represented Bromley Cross Ward from 1988. Hobbies include walking and cycling with his wife. 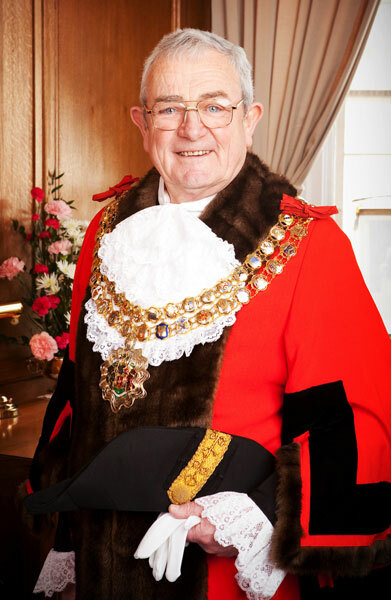 His wife, Delyse, was Mayoress. 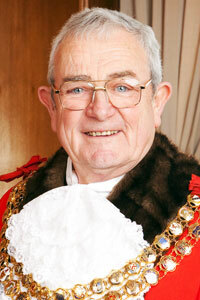 Formal portrait of Norman Andrew Critchley as Mayor of Bolton. 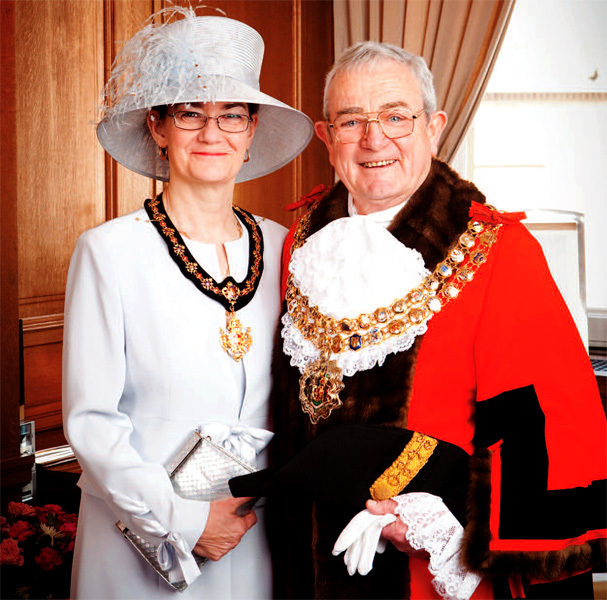 Formal portrait of Norman and Delyse Critchley as Mayor and Mayoress of Bolton.